Sunrider has the right products and the right opportunity for you to enjoy a better lifestyle and to help others do the same. The first step is to become a Sunrider Independent Business Owner (IBO) by purchasing a Fortune Delight Business Pack for a low-cost investment of $100. Fortune Delight is Sunrider’s best-selling herbal antioxidant drink that promotes healthy weight management. What is amazing about this opportunity is that you get Products for your sign up fee! So you are not paying to get into the business (like “other opportunities” out there in the market. And when you sign up customers into your group, they sign up for FREE! They pay nothing to be a member, other companies CHARGE for that. Also, Unlike other companies out there in the market, With Sunrider there is No AutoShip! You buy what you want when you want, no pressure ! Nobody likes to be pressured ! So simple, no sign up fee and no Autoship! 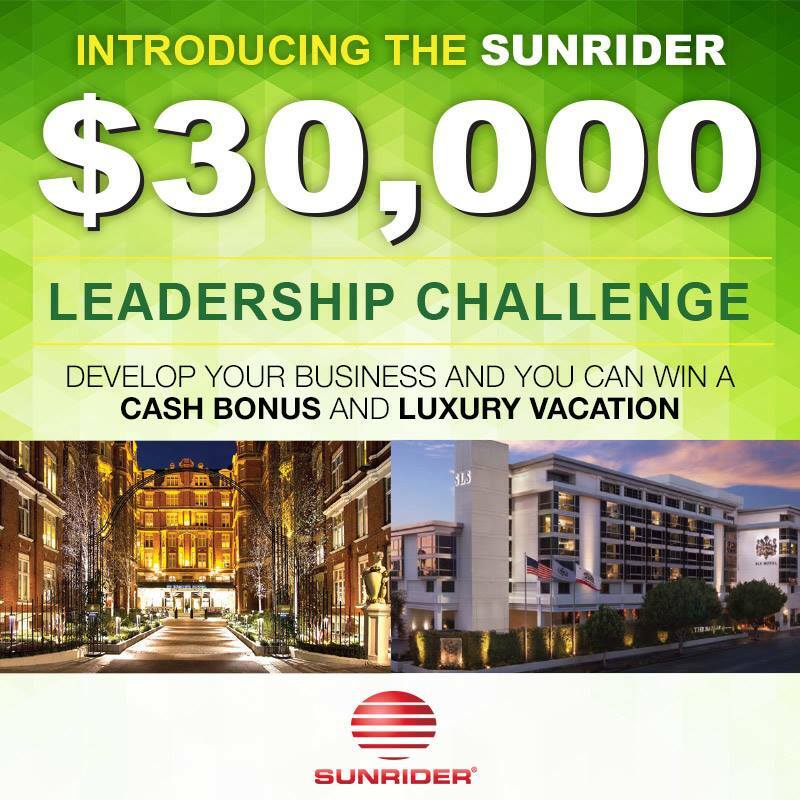 We at Sunrider feel that you should purchase when and what you want 🙂 And Earn Money at the same time 🙂 More info below the picture of the New 2015 Leadership Challenge! Please feel free to contact me at anytime. 602-492-9214 sunhealthaz@gmail.com I am looking for 10 new people that want to build a business that will provide residual income to them and their families. Share the products and the business. Sponsor 2 new IBOs with the Fortune Delight Business Pack. These people will switch their current products with $200 worth of Sunrider products in the month they join. Switch your current products with $200 worth of Sunrider products at IBO prices. Train your IBOs to do the same: sponsor 2 new IBOs per month and switch their current product with $200 worth of Sunrider products per month at IBO prices. Sunrider will provide you with business training and management tools, dedicated support staff, conference calls, and other resources to help you grow your business. The 2014 Incomes of Sunrider Independent Business Owners !! Let’s team up and build your business together. Sunrider’s business Opportunity plan is extremely flexible. Even if just half of the people in your group consume $200 worth of products per month, you can earn almost $1000 after 4 months! * This does not include the 25% retail profit (for more information contact us). 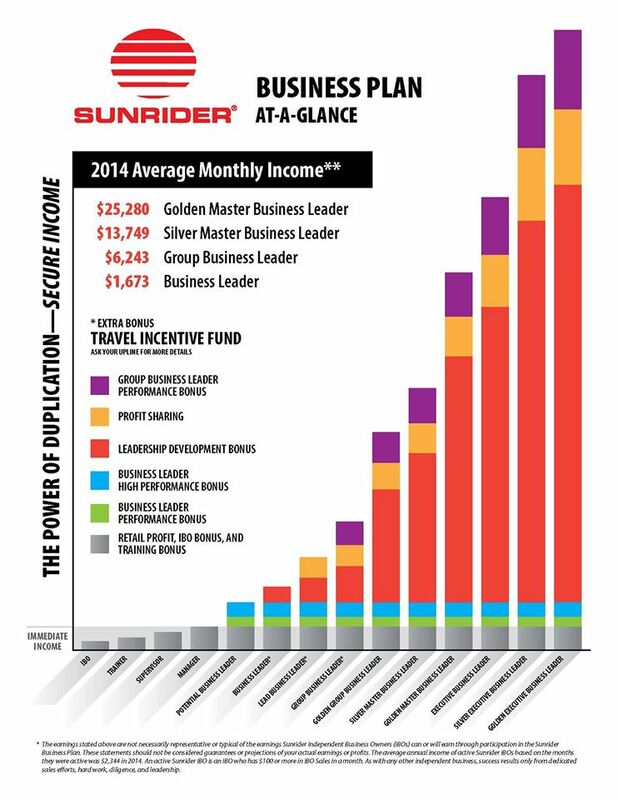 Sunrider offers even greater earning potential if you want to make a full-time income. By following our business plan, you can earn $10,000 per month after 8 months! * This is just with half of your Business Leaders qualifying. Its your opportunity to build a thriving business with products you love! There are many opportunities to earn profits and bonuses with Sunrider’s rewarding business plan. Most plans limit your earnings to just your personal group. However, with Sunrider’s plan, you not only earn bonuses based on your personal group, but also on your country’s sales volume (SV). 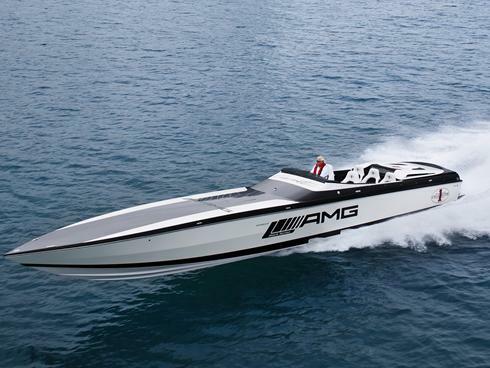 We offer you the greatest earning potential for the effort you put in! Save on your Income Taxes! A MUST SEE fantastic Video ! Enjoy!! !